Elegant and cozy craftsman style townhouses, fully furnished with gourmet kitchen, two fireplaces, close to the beach, restaurant, bakery and markets. Looking for an investment? 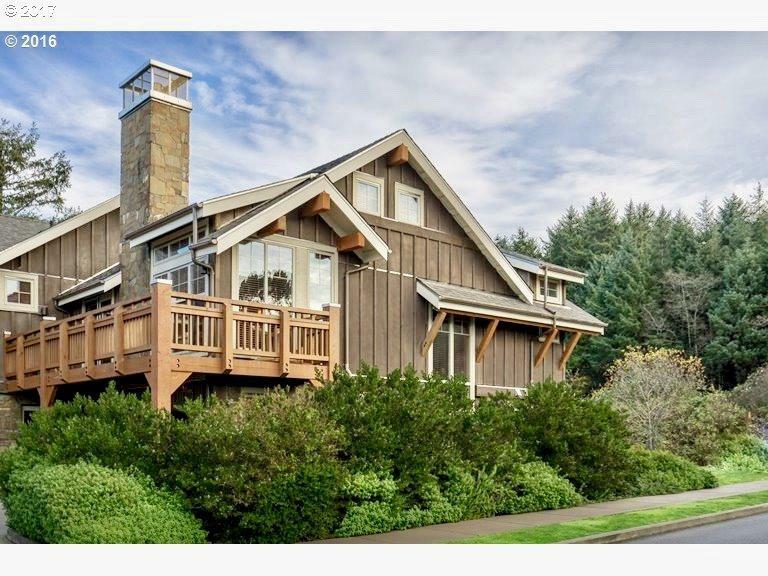 The Lodges allow nightly rentals with excellent management by the Inn at Cannon Beach.